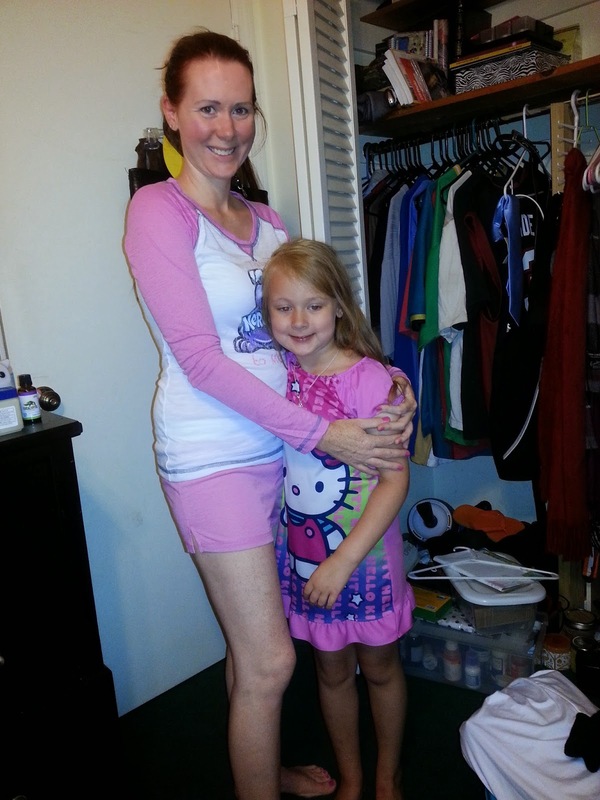 I am going to tell you about some new pajama's I received from Pajama Drama these pajama's are to cute and so comfortable. The ones I was able to review were the Wonka Talk Nerdy To Me. The top comes with a nerd candy on the front with glasses it's so cute and the sleeves are long and pink but the sleeves are really light and thin so its nice for the summer too. Also the bottoms are pink and are really cute. 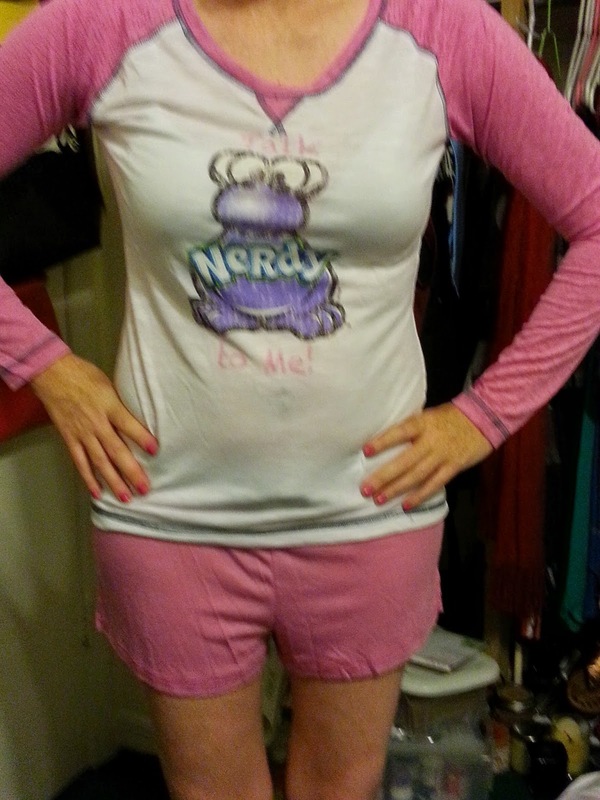 This pajama set is really soft and comfortable and it's really cool because it's the nestle wonka line. 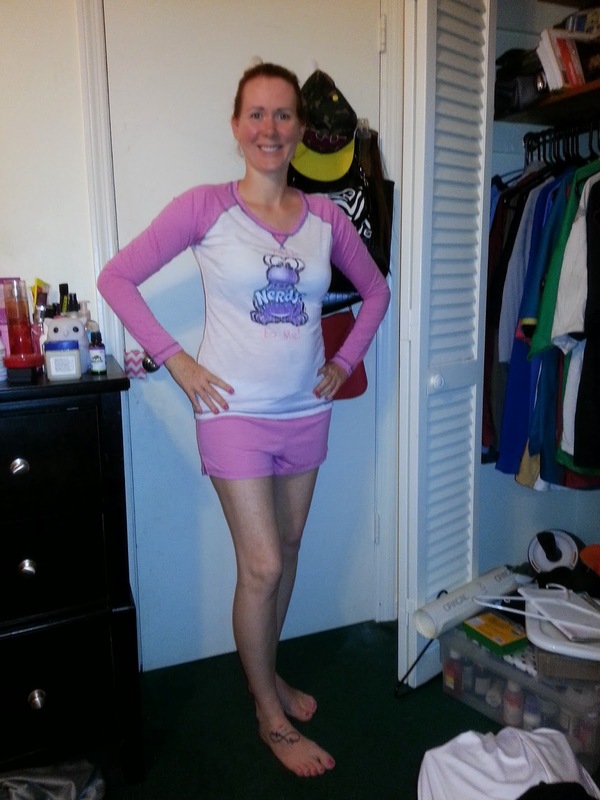 I love my pajama's and love Pajama Drama!! I just love the way it feels against my skin and would suggest these if you are looking for stylish pj's but that also really feel great on!! The Pajama Drama difference is in our dedication to fashion forward designs, top quality fabrics & consistent fits at an affordable price. Our designers ensure that our girl is always on trend whether she wants fun and flirty or modern sophistication and our group of technical designers work to ensure that she gets the right fit every time. Pajama Drama’s sourcing experts are constantly on the hunt to find the softest fabric out there and our extensive network of partners around the globe means our girl never has to pay too much for a little piece of luxury. When you get home the first thing you want to do is slip into something cozy and comfortable that makes you feel good. With Pajama Drama, you can. Make sure to go check them out on Facebook and Twitter!! !